Tread system displaces water and oil. Seamless reinforcement in critical abrasion areas for extended durability and vibration dampening. Pre-curved rubber construction avoids bunching and conforms to natural shape of hand. 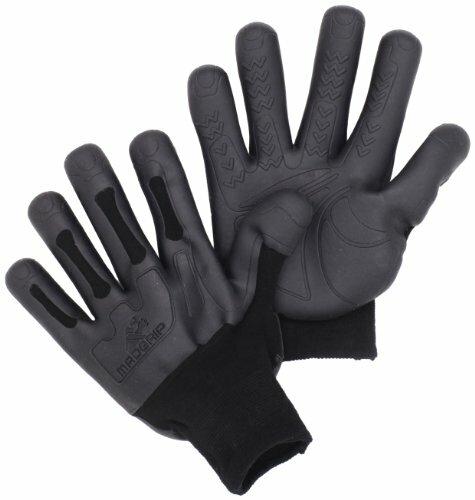 Superior durability and comfort compared to nitrile or rubber dipped gloves. If you have any questions about this product by Mad Grip, contact us by completing and submitting the form below. If you are looking for a specif part number, please include it with your message.